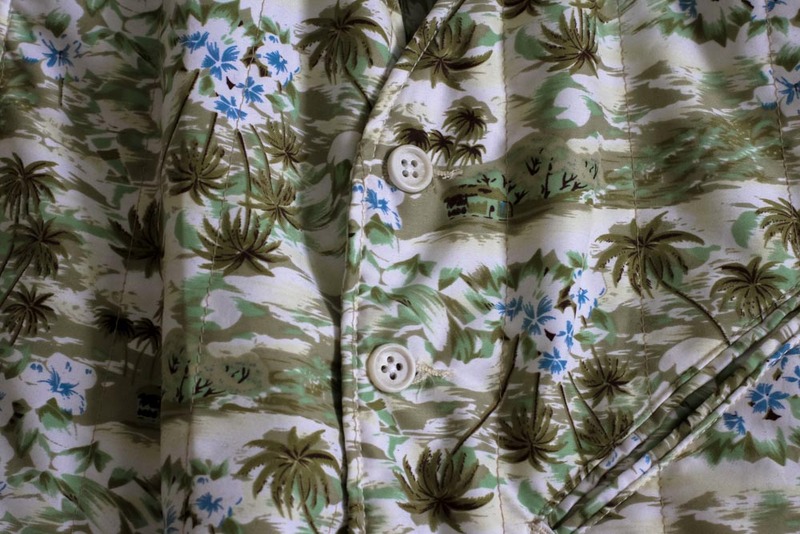 Engineered Garments for several years now has been incorporating Hawaiian fabrics into its collections, my first memory of it being the bark cloth pieces made for the Spring/Summer 09 season. 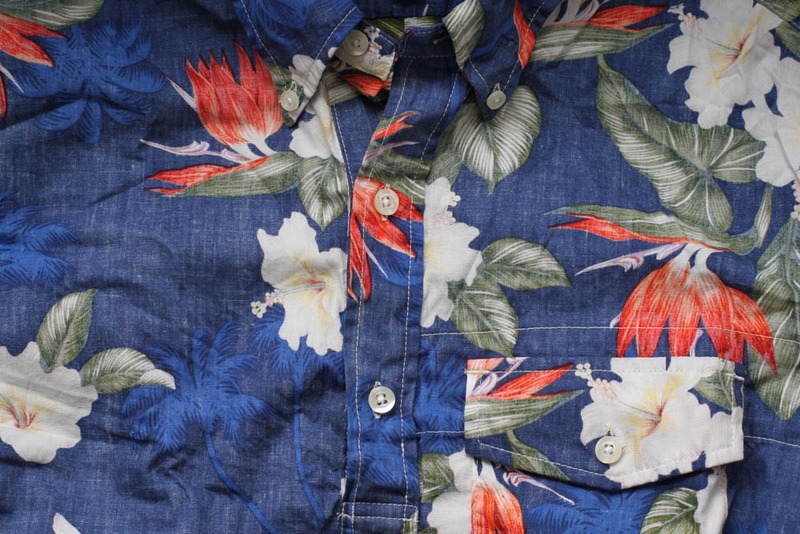 The current season was the jackpot though, if you had any tropical vacations planned this year, and highlights were several shirt designs including popovers, four pocket camp shirts (similar to the Guayabera), and the more traditional button downs. 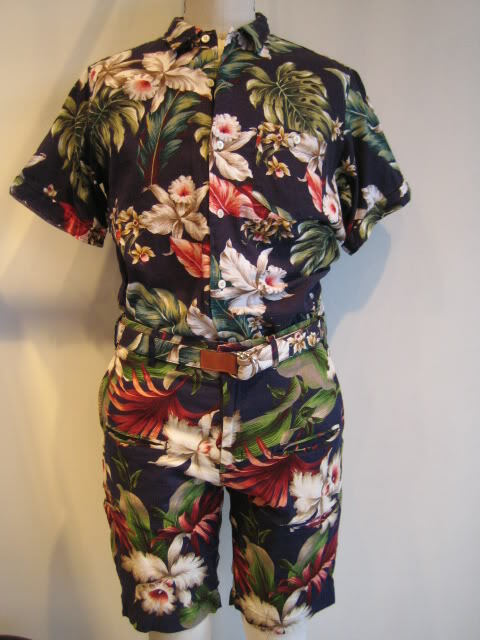 Other designers have since taken notice, and you can now find Hawaiian patterned fabrics in increasingly more collections. Above – A popover from the current season which has a print fabric that was reversed around when cutting it off from the bolt, giving it a more subdued color palette. Turning the shirt inside out would show its true colors. Below – A QT vest from last year, which in my case is more ideal for layering. 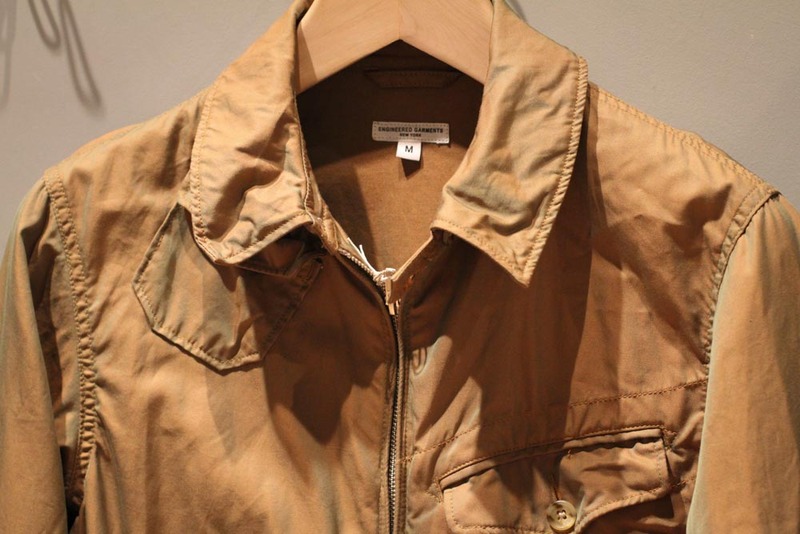 With deliveries for spring/summer collections mostly done, I recently stopped into Jack Straw to check out its current selections including the latest from Engineered Garments. Over the past few seasons, the size and assortment of its picks have grown and is now one of the best places to track down items outside of Nepenthes NYC and Bureau of Belfast (EG takes up the entire back area of the store in an impressive display). My favorite picks from this season include the new driver jacket in iridescent cotton twill, the red plaid bedford jacket, and the reversed sateen olive fatigue pants. In addition to the men’s shipments, they also have a nice capsule collection of the more interesting FWK pieces for women. After a couple years of frequent use, my favorite western shirt from Engineered Garments started to show some wear and tear around the elbow areas. I first considered doing a single patch piece for each sleeve, but the high button plackets would have made the placement look awkward – so instead, I took some inspiration from Junya Watanabe’s recent collections and patched up the areas with several different smaller pieces. Starting the work on the patches using a sewing machine. 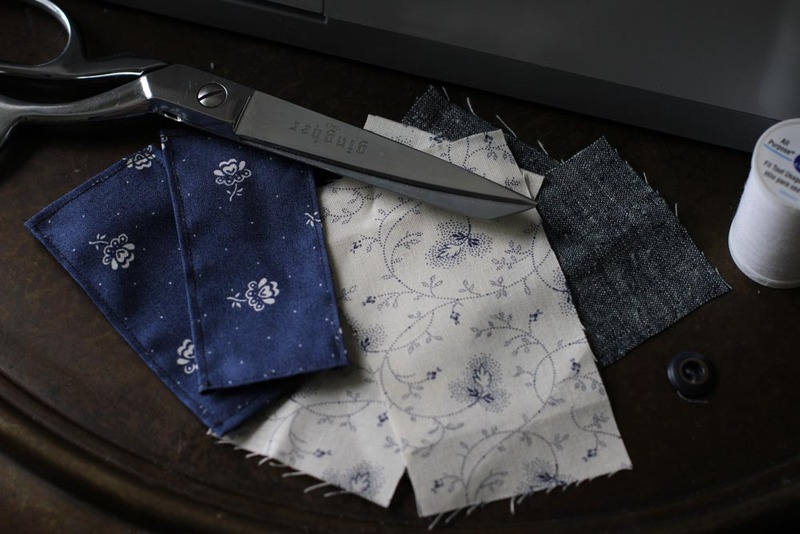 The fabric was sourced from a local store in Ballard, Drygoods Design, which is a great place to find interesting materials for small DIY projects like this. 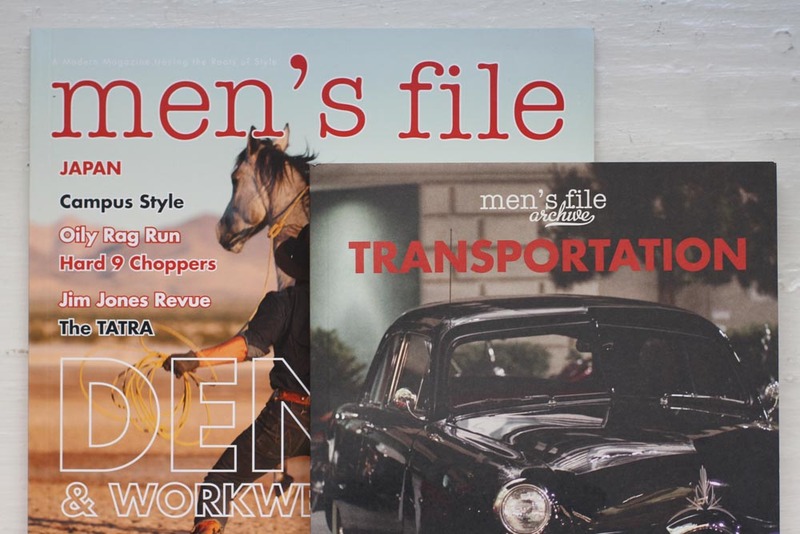 I’ve been wishing for a book version of the photography featured in Men’s File ever since I first read through Issue 1 several years back – the Transportation Archive is the answer to that, and hopefully it will be part of a larger series down the road. Previously it was a bit difficult to source outside of Europe, but it’s now being carried at Self Edge, along with the latest issue which focuses on denim and workwear. 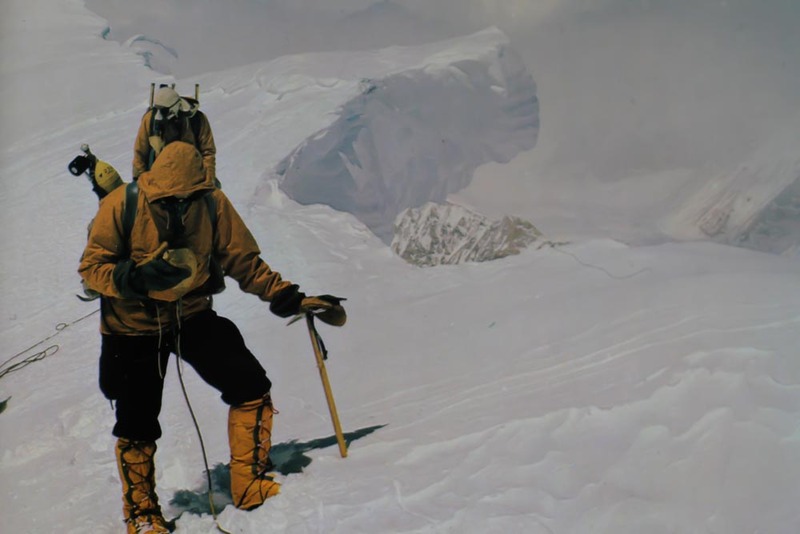 Hoosh – a well researched and wonderfully written look into the history of Antarctic cuisine. 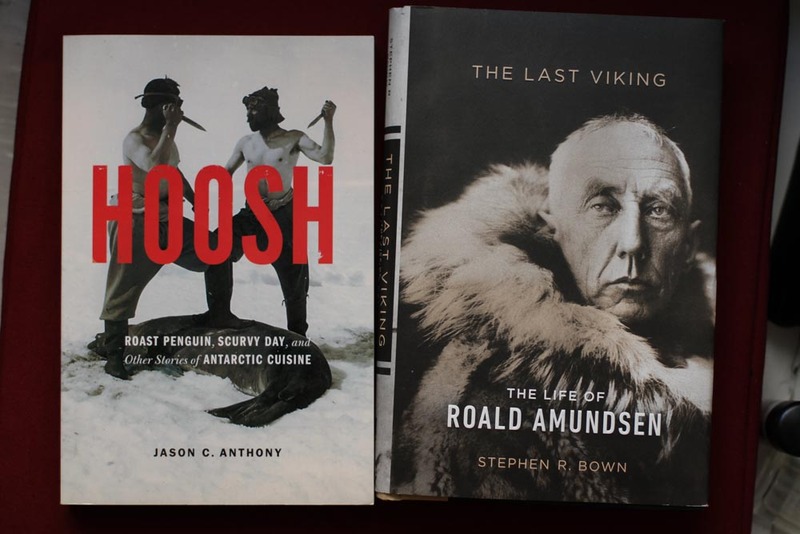 The Last Viking – the latest (and my most favorite biography) of Roald Amundsen. 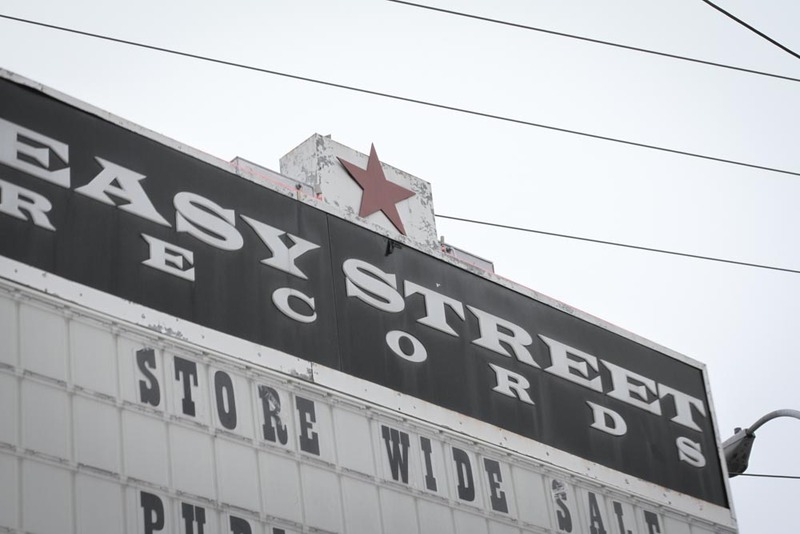 The [storefront] has been busy over the last year – after the Hardware[Store] they’ve since hosted several other projects, the current one being an art installation by Mark VonRosenstiel. 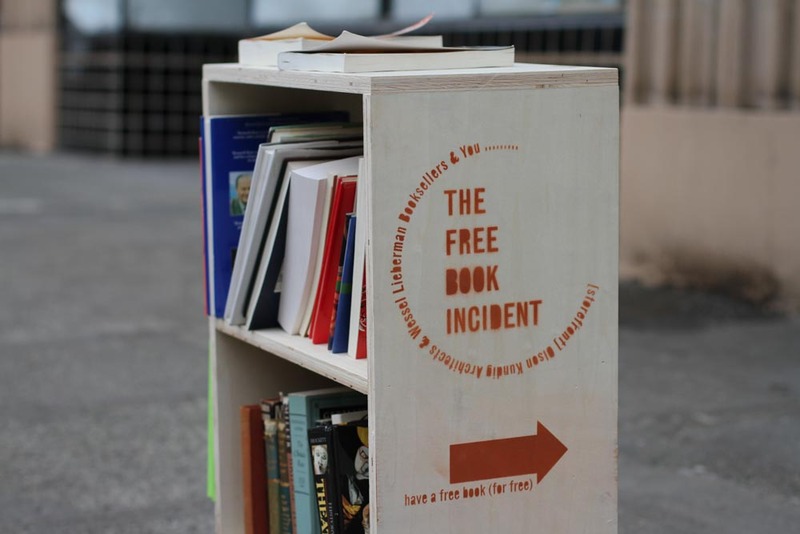 Prior to this was my favorite yet, “The Free Book Incident” (which itself sounded like the name of a good novel), and it essentially was a community bookstore where the items had no prices – driven by book donations, everything on the shelves were free. 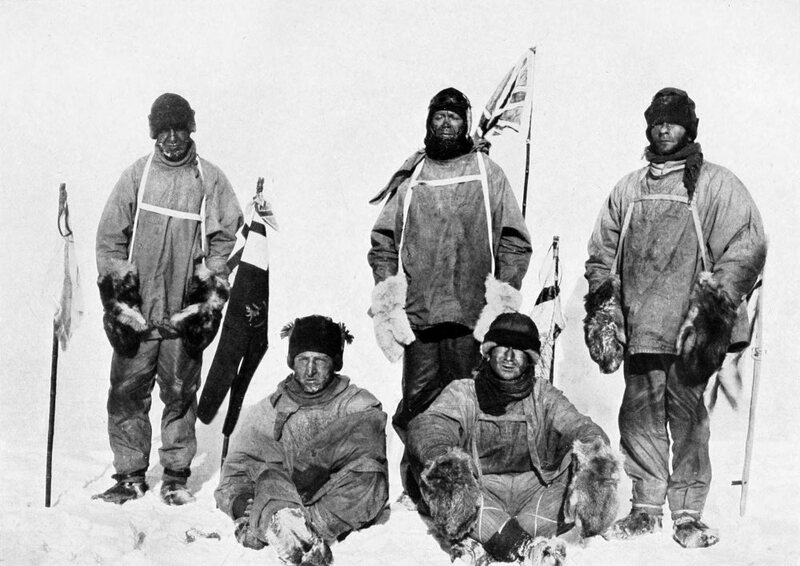 There seemed to be something for everyone and during my own visits I found a number of great books on the history of Antarctic exploration, a collection of essays by E.B. White, and a copy of Walter Isaacson’s biography of Steve Jobs. A small sample of finds by others were also nicely cataloged on Instagram. 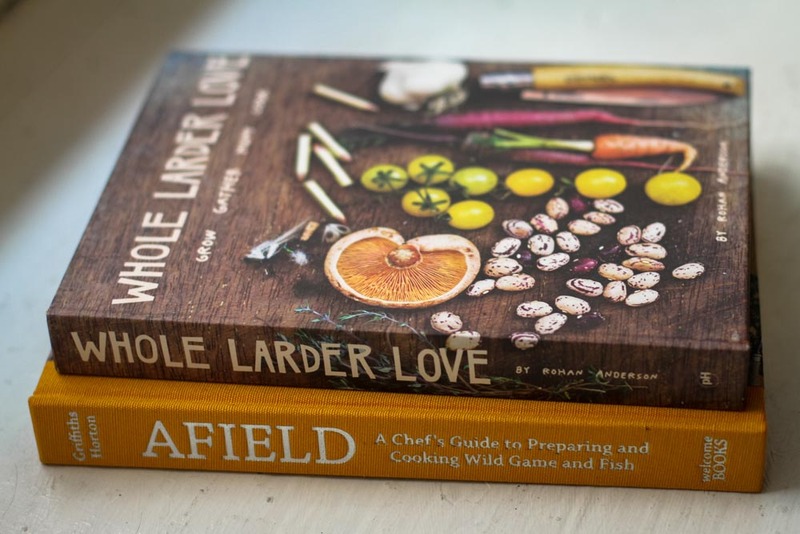 [storefront] can be found at 406 Occidental Ave. S., right between Ebbets Field Flannels and the new Rain Shadow Meats location – and if you’re down in Pioneer Square sometime over the next week, definitely check out the I Want All of This project (more info).